The best Christmas destination in the city! Come to A.J. Rahn for your tree and poinsettias all the while experiencing our fabulous train display! 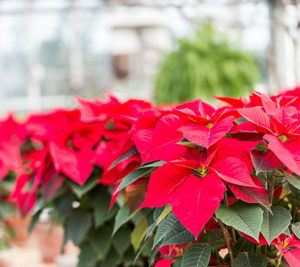 It might be cold outside, but it is warm in our historic greenhouses with the most variety of poinsettias you can find in the city. Come get your fresh cut tree and enjoy our hugely festive train display! All you need is love…and flowers! We love, Love, and always have the best flowering gifts for your sweetheart. Mini roses, bouquets and cyclamen are among the favorites. Going Green makes the universe lucky! 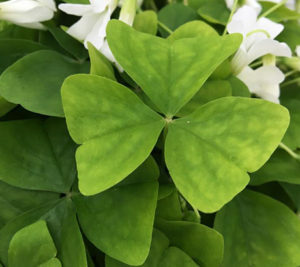 You will have the luck of the Irish all year long when you visit us for your shamrock needs and all things green. Your perfect introduction to everything Spring: lilies, hyacinths, tulips and more! 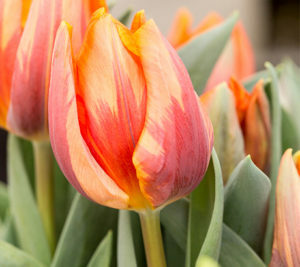 The beginning of Spring at the greenhouse starts with bulbs and lilies. 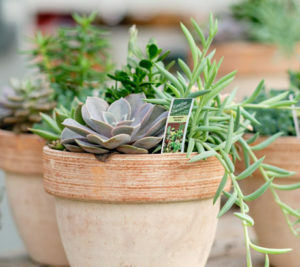 Your best garden comes from Cincinnati’s best local, family-owned greenhouse! The second Sunday in May is always our favorite day of the year. 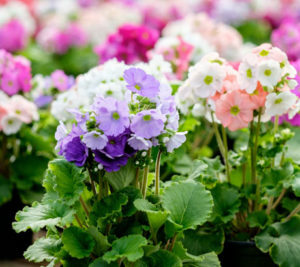 The greenhouse is full of annuals, perennials and house plants that will fill your life with color and happiness. Remember with flowers and gratitude! From flags to our famous Sweet William bouquets, remember your loved ones with a little help from us. Celebrate your contribution to the country! 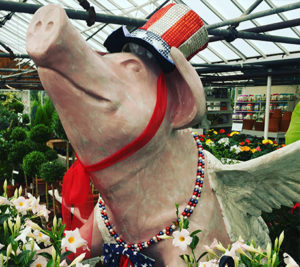 Get ready for Cincinnati’s fireworks parties by decorating your balconies and patios with flowers. 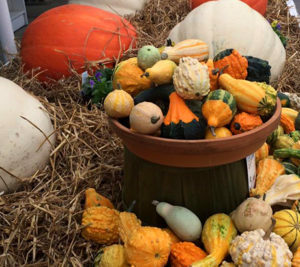 Fall into Fall with pumpkins and mums! 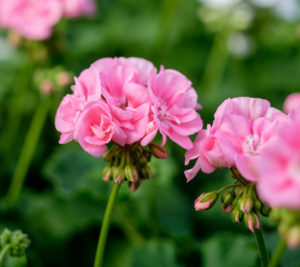 Pumpkins, pansies and mums will surely help satiate your color appetite Ornamental cabbage and kale are always a porch pot favorite this time of the year. 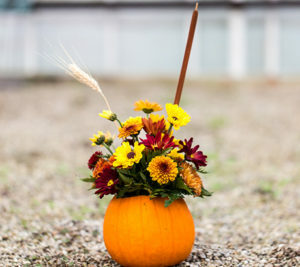 When you are entertaining your loved ones, our famous pumpkin centerpieces are beyond perfect for your decorating needs. Pair with Indian corn: a symbol of harvest season, they crop up every fall. Our selection changes daily. Please call ahead for specific availability and answers to all your gardening questions. © 2017 AJ Rahn Greenhouses, All Rights Reserved.